Bladon Micro Turbine, a leader in micro turbine gensets, has signed a production supply agreement with Gridserve, a provider of critical power infrastructure solutions, in Dubai, UAE. The partnership was launched at TowerXchange Meetup Mena 2019, a major event for leaders in the telecom towers industry. The multi-million pound, five-year contract will see the pioneering Bladon MTG12 integrated into Gridserve’s 12kW solar hybrid power solution, SolarEnergyCentre (SEC12). This partnership sees further progress in Bladon’s efforts to provide long life, ultra-efficient distributed power to telecom towers around the world. The new product, the SEC12-MTwill see Bladon’s game-changing technology paired with bifacial solar panels and cutting-edge lithium-ion batteries to produce a hybrid unit that delivers reliable, low operating cost, low impact, clean power generation to telecom towers. 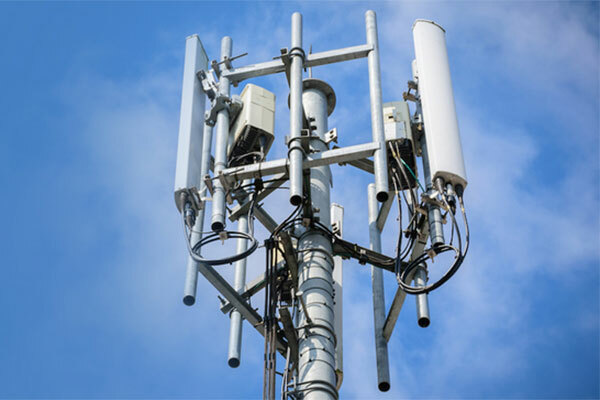 This early contract win follows the launch of Bladon’s MTG12 at TowerXchange Africa in October 2018 and demonstrates increasing demand for the MTG12for the telecom towers market. The integration is now underway, and the product will be deployed later this year into selected regions that Gridserve operate in.